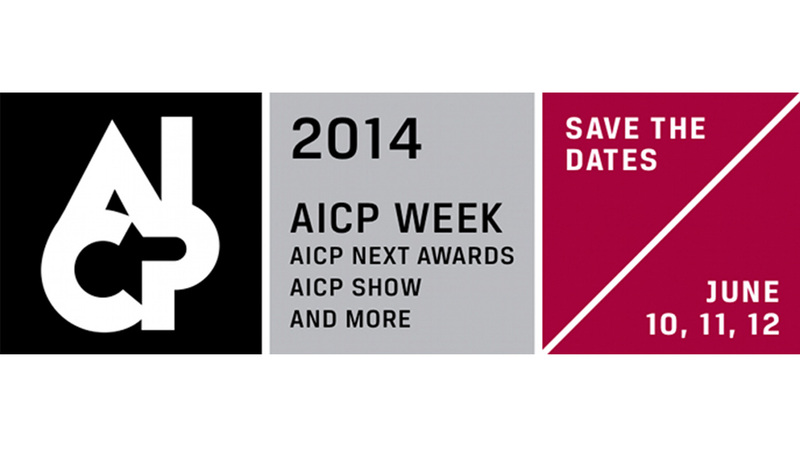 The 2014 AICP Show Curatorial Committee was announced this week. Led by Matt Miller, President/CEO of the AICP alongside Michael Sagol as this year's Show Chairman and Partner/Managing Director of Caviar. The committee is comprised of a diverse array of industry leaders and among the members is The Mill's Chief Executive, Robin Shenfield. The AICP awards honour the craft of the commercial, recognizing every aspect of commercial making and will take place in New York from June 10-12.